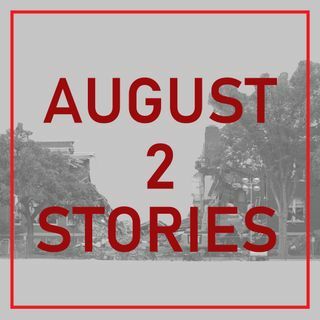 "August 2 Stories" is a Talon podcast series designed to allow members of the Minnehaha Academy community that were in north campus when the explosion occurred on August 2, 2017 to tell their stories. The series is hosted by M.A. senior Emma Melling. This episode is a shortened version of an interview with Minnehaha chef Laura DuBois. Laura was in the school kitchen when her husband Don called over the radio that there was a gas leak and that they needed to get out. Laura escaped the ... See More building about ten seconds before it exploded. She was later reunited with her husband. This interview was recorded on May 11, 2018. To listen to the full length version of this episode, listen to "August 2 Stories #10A: Laura DuBois."